Rich Russians are significantly cutting back on private jet travel as the slumping Russian economy and weaker currency force them to stick to a budget. The number of private jet flights between Russia and Europe has dropped by over 20% in the first seven months of this year compared to the same period last year, according to data from WINGX Advance, which tracks air traffic. Traffic between Russia and the U.S. was also down about 18% in the first half of this year. Rich Russian oligarchs and business owners have been cutting back on their spending as the Russian economy enters a deep recession, which was caused by harsh international sanctions and sharply lower oil prices. "The purchasing power effect has hit lots of wealthy Russians," said Richard Koe, managing director at WINGX Advance. "They're definitely cutting back on charter flights." New York-based attorney Ed Mermelstein, who represents many Russian oligarchs and wealthy businessmen, said many of his clients have been selling their jets. "They're certainly not happy about the fact that they're tightening their belt after so many years of high flying," he said. LunaJets, a website for private jet bookings, has seen a marked drop in private jets flying in and out of Russia this year. But air traffic hasn't come to a complete standstill, said LunaJets CEO Eymeric Segard. "If Russian executives prefer to fly less, we see their European, American and Middle Eastern counterparts flying to Russia to continue business transactions," he said. Private jet flights in Europe's largest markets, including France and the U.K., have been relatively stable, but the drop in demand from Russia is especially bad news for jet manufacturers, including Bombardier (BDRBF). 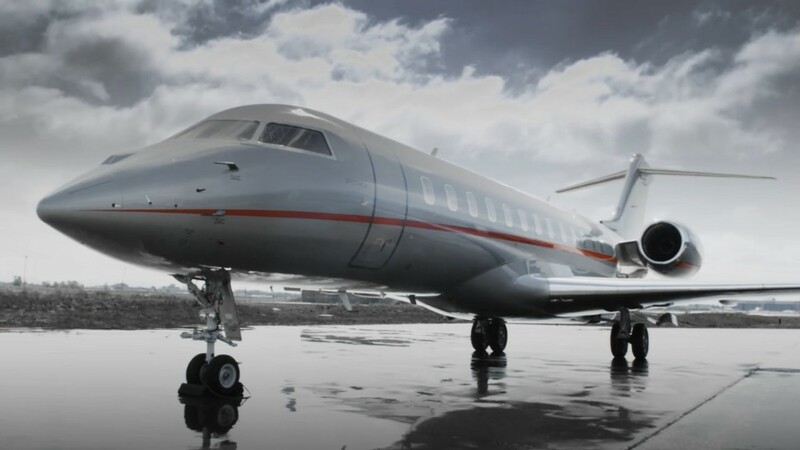 "Lower demand in Russia is worrisome for business jet manufacturers, as [Russian] buyers there tend to favor the larger, longer-range business jet models," said Ray Jaworowski, a senior aerospace analyst at Forecast International. When will I be a millionaire?